The world’s first self-learning total station automatically adjusts to any environment, locking on to your, and only your, target. 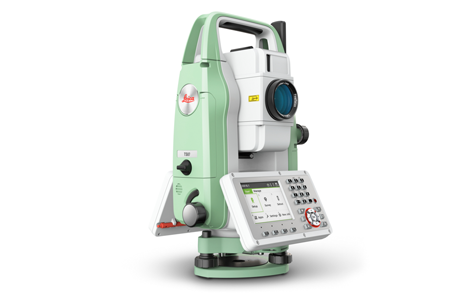 Meet the world’s first self-learning total station. 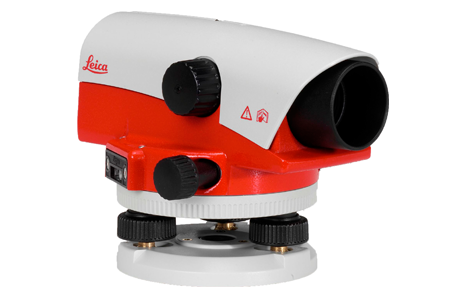 Automatically adjusting to any environmental conditions, the Leica Viva TS16 locks onto your, and only your, target. 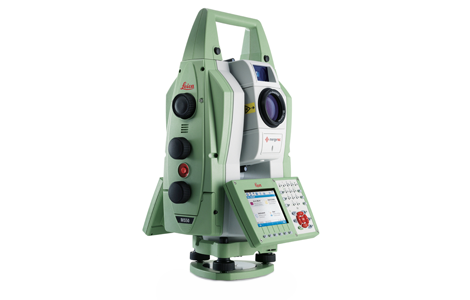 Regardless of how challenging the task or the amount of distractions in the field, this total stations exceeds your expectations. 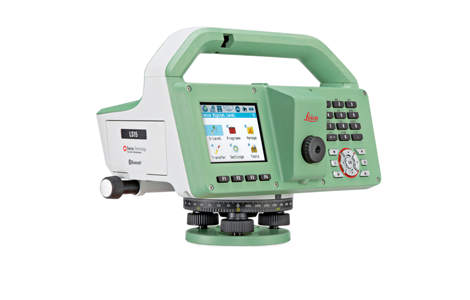 The Leica TS13 total station provides a fast, reliable and efficient solution tailored to the users needs to measure and layout more points. 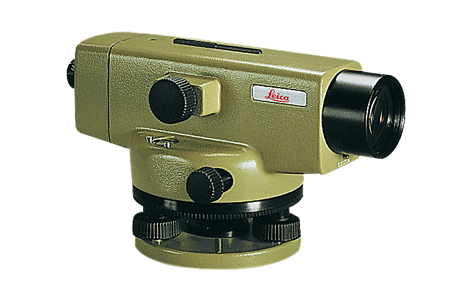 Equipped with Automatic Target Recognition (ATR) technology and optionally with target lock and SpeedSearch to find and lock on to prisms quickly, it provides accurate measuring to targets. 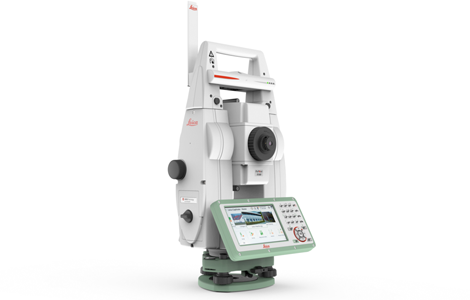 Unlike any other manual total stations in the market, Leica Geosystems manual total stations focus on providing the highest quality, the lowest total cost of ownership and the longest durability in the industry, enabling users to work with purpose-driven solutions for the best performance results. 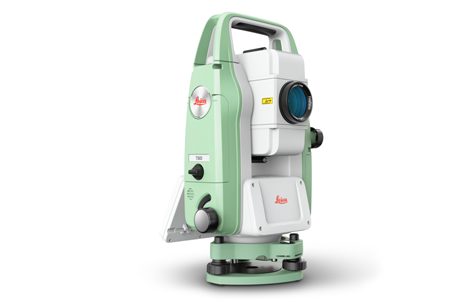 Be it building construction, civil engineering or surveying and mapping – the TS03 helps you tackle your daily challenges and tasks trouble-free. 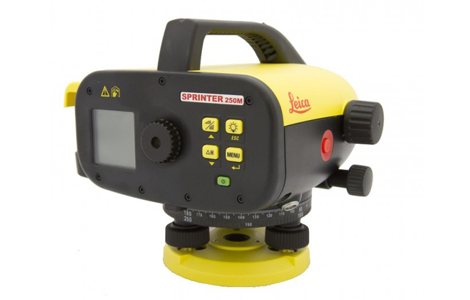 The Sprinter 150M and 250M are the perfect tools for advanced construction levelling tasks. Store up to 2’000 measurements, download and transfer them for further calculations to Excel® to a PC via USB. The delta height calculation and programs line levelling, cut & fill and monitoring facilitates your levelling jobs significantly. The 0.7 mm accuracy of the 250M and the monitoring program allow machine and construction subsidence measurements. The NA2 and NAK2 universal automatic level meets all requirements regarding precision, convenience and reliability. It was designed by surveyors and development engineers with years of experience and who know what a field instrument has to be able to do. 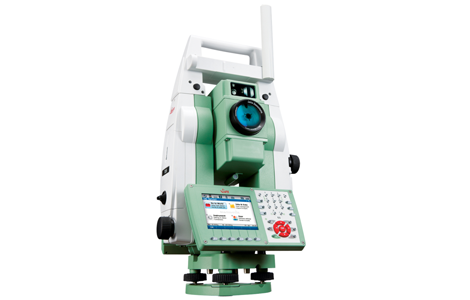 The NA2 or NAK2 soon pays for itself, because it can be used for all types of surveying job; on building sites for routine levelling, in engineering projects, and for geodetic control at all levels of accuracy.